In the age of sophisticated technology, consumer behavior has changed due to the increased use of smartphones, computers, tablets and all things technology related. So what does this mean for brands? It means consumers expect more during their buying experience. They expect to have personalized experiences with every interaction. Meeting this elevated demand for your target market means you may have to alter your marketing approach. Promotional products are one area of marketing that has not been shy to this technology surge. Wi-Fi smart home devices, Bluetooth-anything and even virtual reality glasses are some of the hottest accessories sweeping both retail and promotional industries. Virtual reality (VR) is the latest technological craze that is practically becoming synonymous with computers. In fact, the number of VR users was estimated to reach 171 million in 2018. Compared to 2014, that is about 3000% more users. Virtual reality is a concept that hits all too close to home. 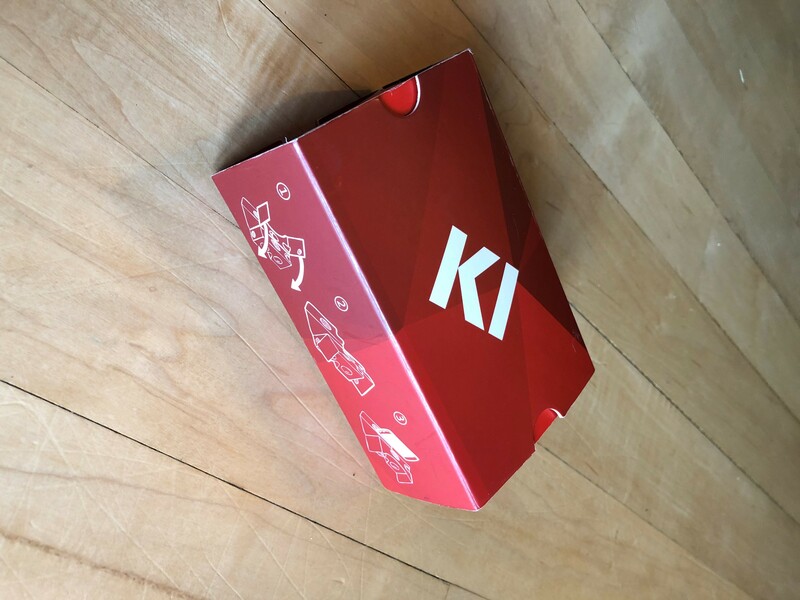 Blue Fuel had the opportunity to help strategically plan a marketing campaign using VR glasses as a promotional product tool for one of our clients, KI. 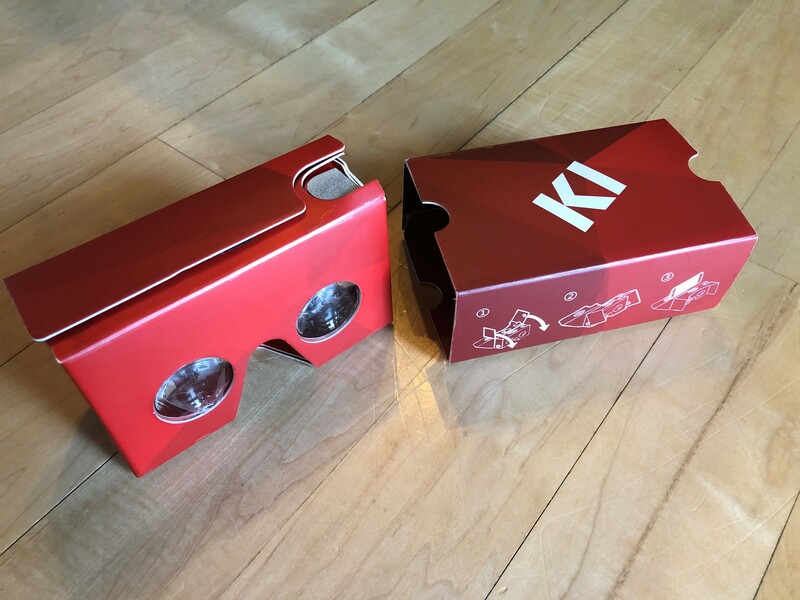 Virtual reality introduces a whole new world of interactive advertising. Consider this: a travel agency that can show customers places to visit, or a hardware store can demonstrate to customers how to install a product. Even doctors and researchers could use the idea to find new methods to treat diseases. Needless to say, consumers and users in multiple industries are in for a whole new ride of brand interaction. From a promotional point of view, VR glasses do not have to be top-of-the-line glasses. According to Google, more than 10 million budget-friendly cardboard glasses shipped since 2014. Distributors and end users alike are looking for something to elevate the way they see a brand no matter how budget conscious the price tag may be. Portable chargers gained major hype simultaneously with Pokémon Go in the summer of 2016. As players roamed the streets catching Pokémon and draining their phone batteries, they needed a quick and convenient charge. From March of 2016 to March of 2017, portable battery packs generated $360 million in the US alone. Portable chargers were everywhere, and sales haven’t slowed down. Companies are getting creative with technology, and a great example of the many ways to produce a unique and unforgettable product is with a Bluetooth speaker. There are now many customizable Bluetooth speaker products such as lanterns, key chains, and even light bulbs. Businesses and entrepreneurs need to make an emotional connection with their customers in order to succeed, and branded promotional products are a highly effective way to do just that. 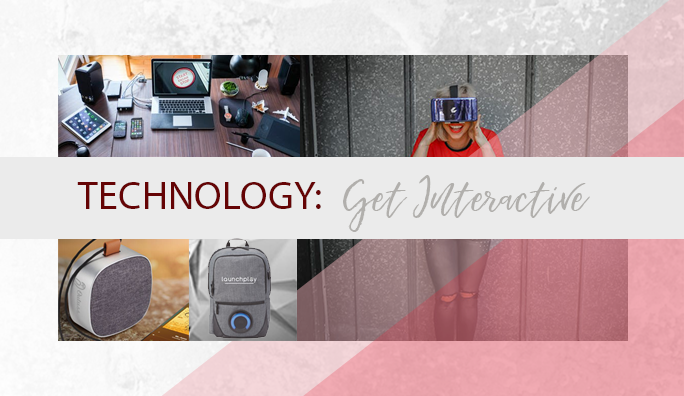 One thing to keep in mind while looking for the perfect technology related promotional product is combining technology with practicality. It is important that the technology is something that your customer will not only want to, but also have the need to use. Consider stepping up your next campaign with an unforgettable technology-related promotional product.